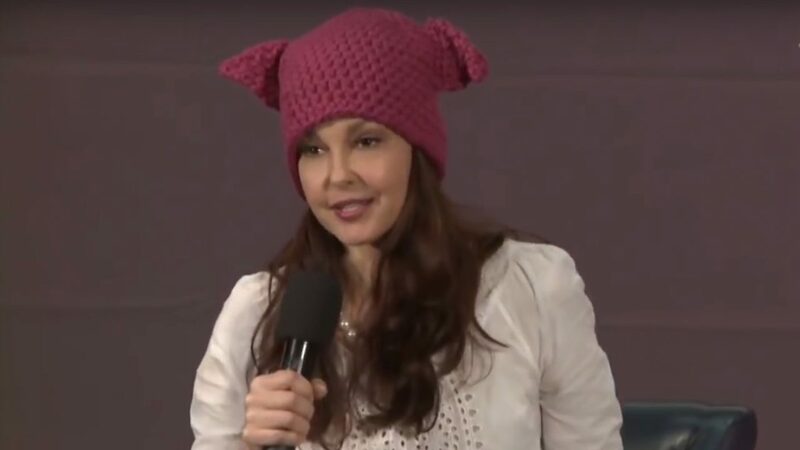 One might say that the ever so angry actress, Ashley Judd, wouldn’t be the first person to come to mind if you were searching for a reasonable example of an honest (not crazy) person. 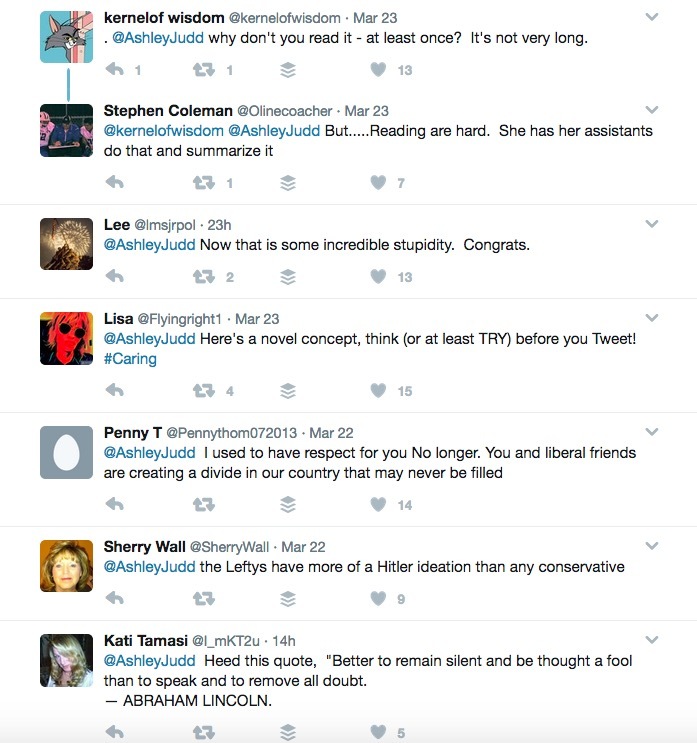 A week before the inauguration of Republican President Donald Trump, Judd made it to the front of the news for her statement that she was “fighting white privilege” by going after emjois on social media. Other users noted the 14th Amendment of the Constitution provides equal protection under the law for ALL citizens of the U.S. and last time I checked, women were citizens. Judd is increasingly getting crazier and crazier as the years go by and I don’t think most of America can stomach the radicals much longer.